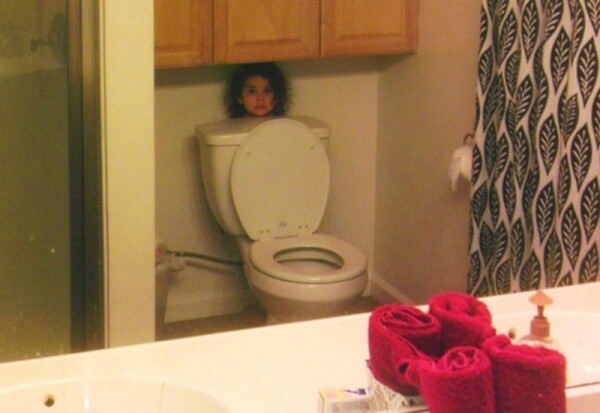 What happens when you play hide ‘n seek with your little one? 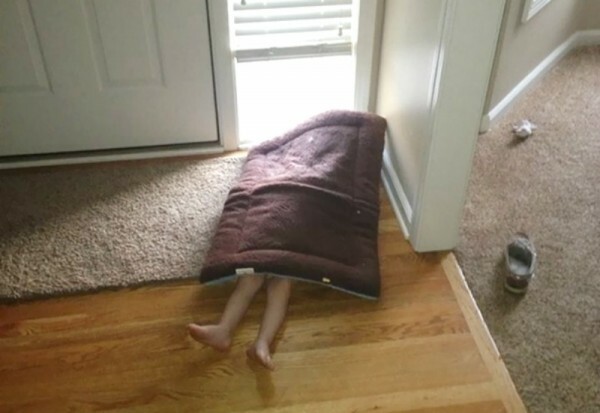 You get some pretty creative attempts at hiding, that’s what. 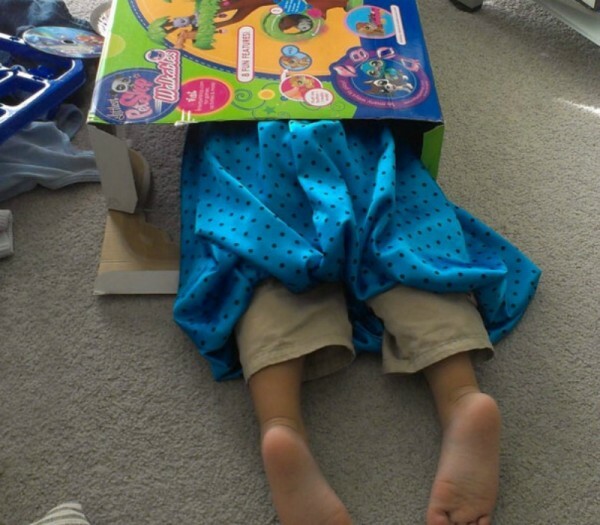 Hide ‘n seek is the quintessential childhood game. 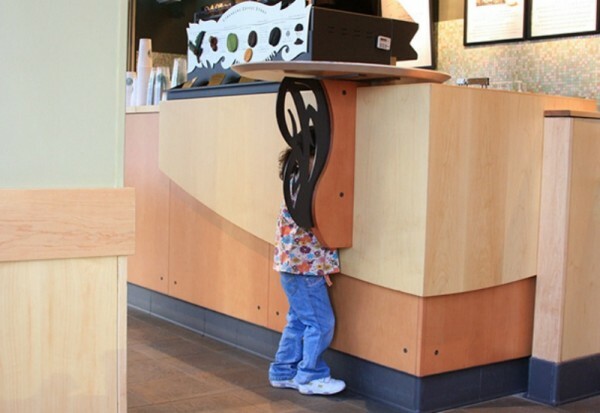 But it clearly takes some level of hiding skill that these hilarious children have yet to perfect. 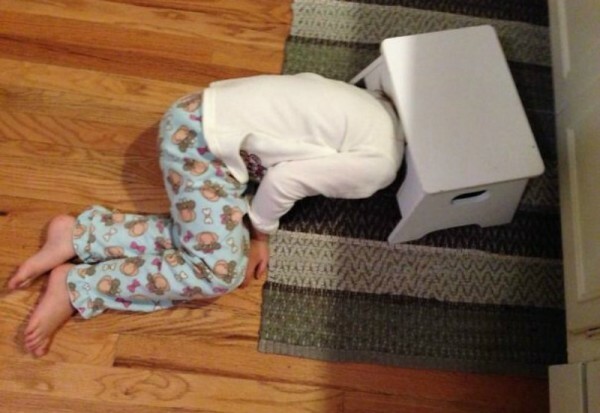 When website Bored Panda asked their readers to submit their children’s best hide ‘n seek spots, it was bound to end up in a few funny photos. 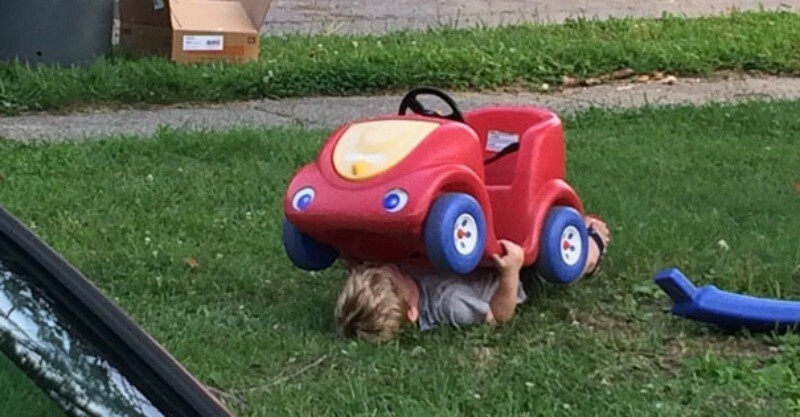 But these photo submissions are absolutely hilarious. 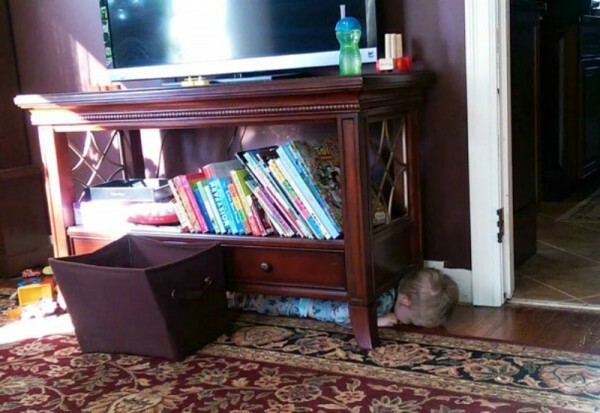 How many of these hiding spots have your kids tried? Probably best to choose one that actually covers your entire body. 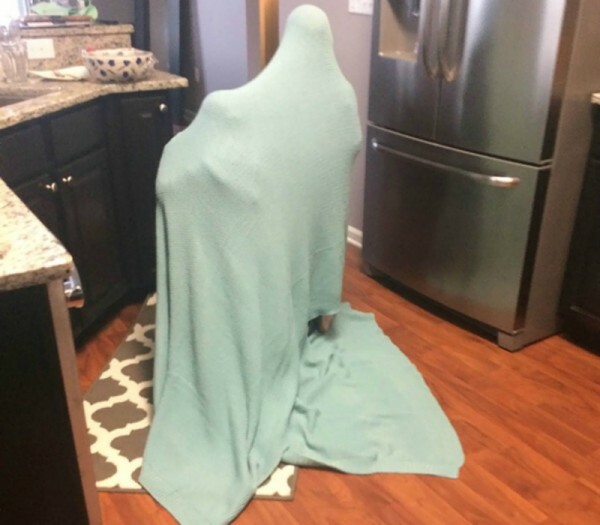 …and, perhaps not placed in the middle of the kitchen. 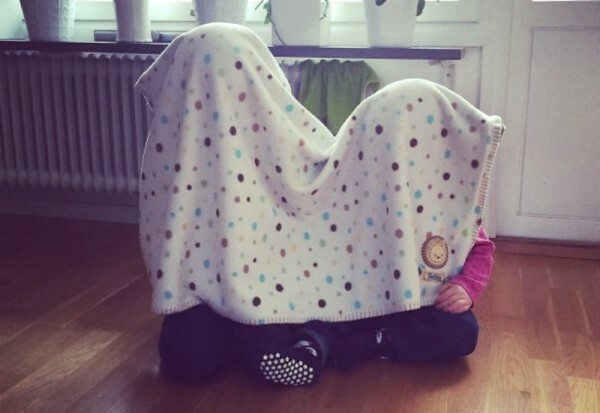 When the first two attempts fail, put them together and hide under a blanket in a box. Winning. 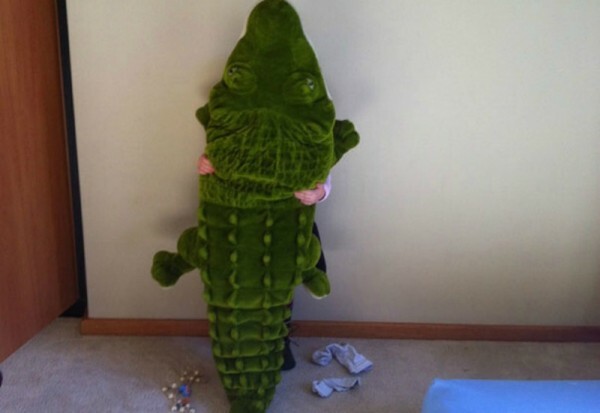 If it’s oddly shaped, then it must be the perfect hiding spot. 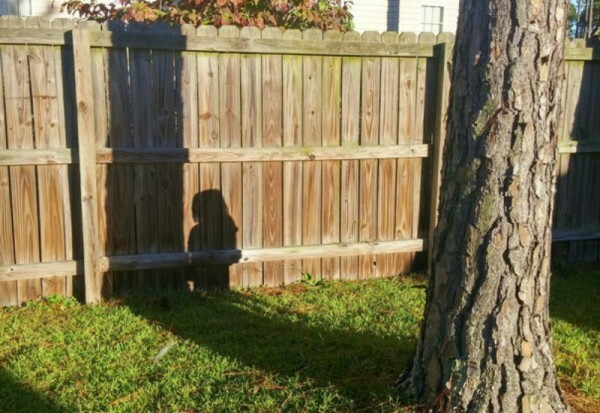 I wonder where she could be? So close to having the perfect spot! I’m pretty sure this bookcase didn’t come with a head at the end of it. 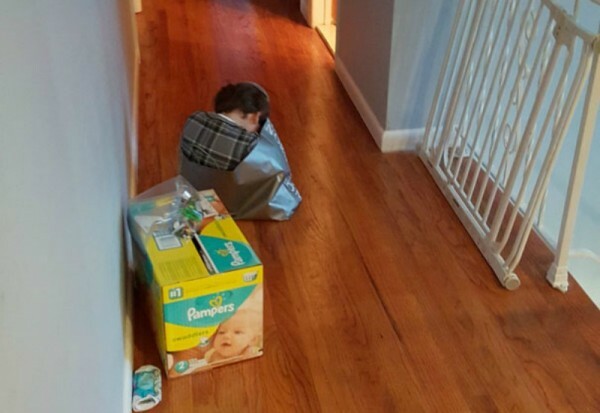 Classic hide ‘n seek fail right here! This little one gets extra points for managing to squeeze her body into this position. Couch cushions could have legs. At least the stuffed animal mostly covers his body. 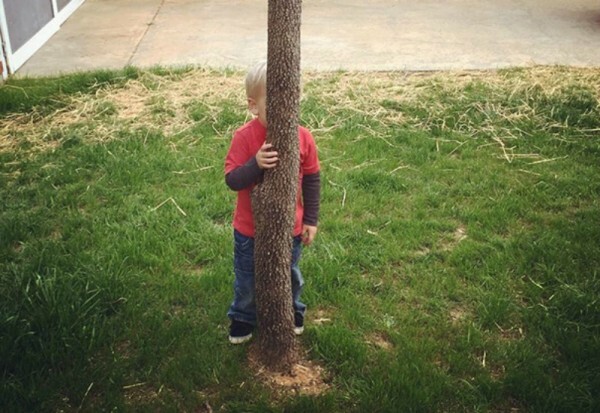 Hide behind tree. Will disappear. This poor fella didn’t even stand a chance. 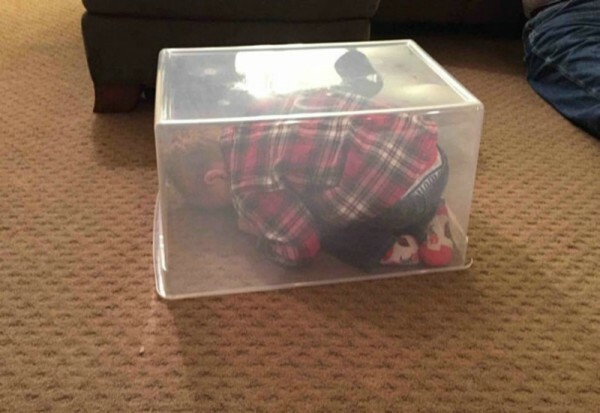 The Seriously, That’s Where You Decided to Hide? 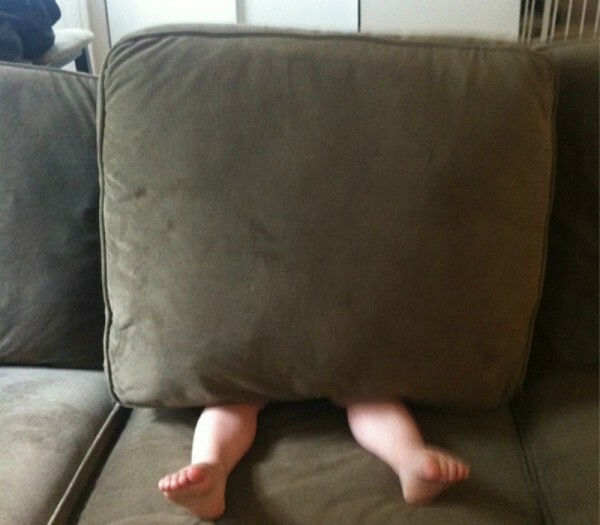 The theory goes if you can’t see them, they can’t see you, right?